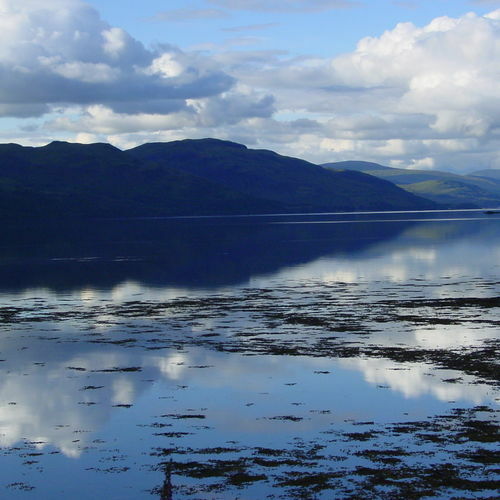 Crieff is a characterful town set in the heart of rural Perthshire amidst beautiful countryside, mountains and glens. It has long been a popular tourist destination with plenty of shops, hotels, cafes, pubs and art galleries and offers amenities and activities to attract all ages. The Glenturret is thought to be Scotlands oldest distillery producing the 'Glenturret' single malt some of which is blended in the renowned 'Famous Grouse' whisky. 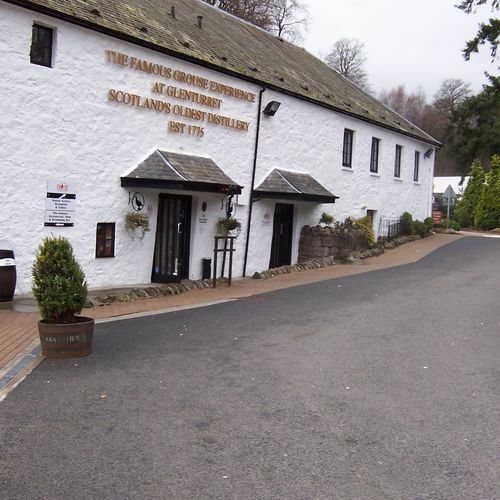 The distillery hosts weddings and special events, offers whisky tasting tours and has a shop and a restaurant. 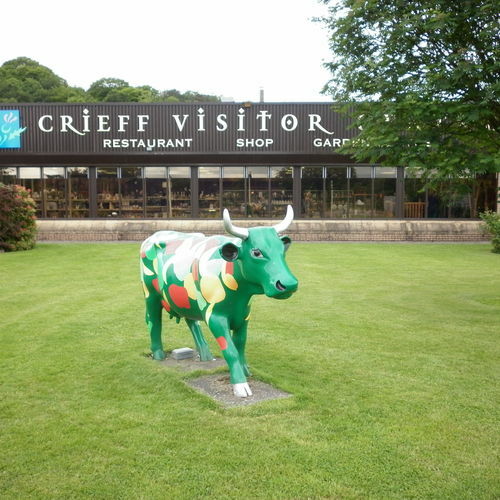 Crieff Visitor Centre houses Caithness Glassmaking, shops with a variety of quality Scottish goods and collectibles, a garden centre and restaurant. 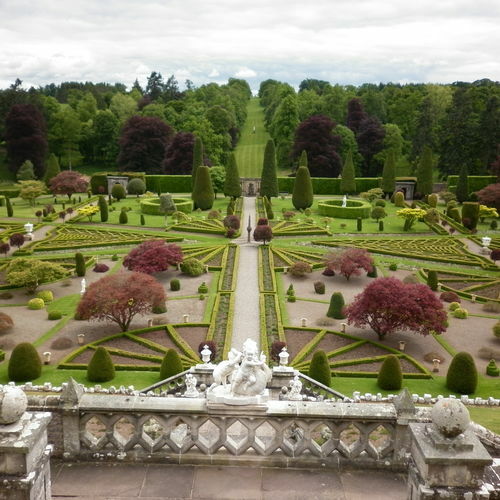 Drummond Castle Gardens rank amongst the best formal gardens in Europe and offer a beautiful display in the summer months. 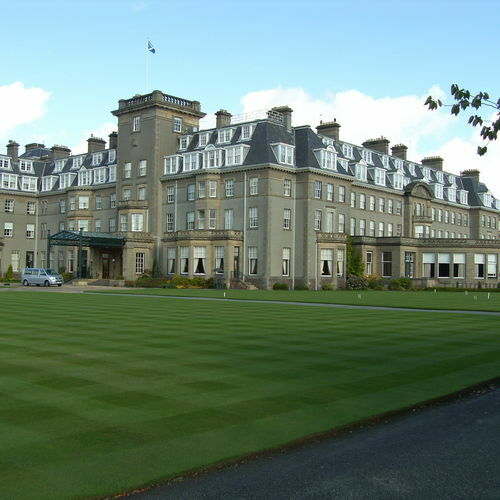 The prestigious Gleneagles Hotel and Golf Course is just a few miles from Crieff. 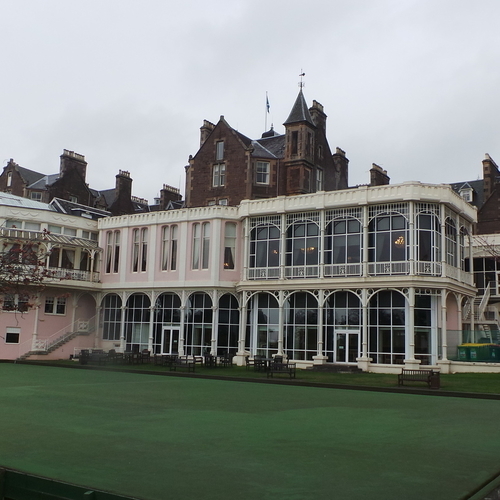 It hosted the Ryder Cup in 2014 and this year 2019 The Solheim Cup. For golf enthusiasts this and many other golf courses abound in and around Crieff. 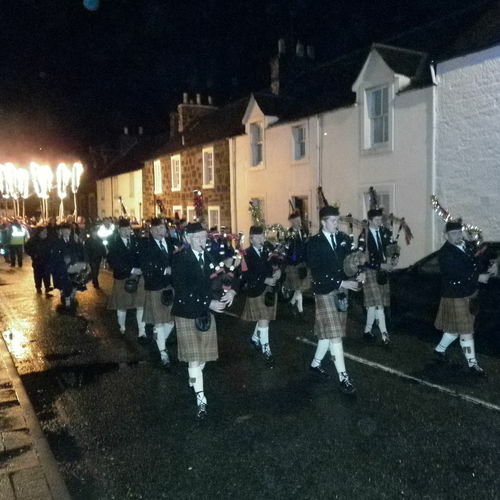 The pipes and drums are a regular sound here, none more so than at the Highland Games which come to Crieff in August. 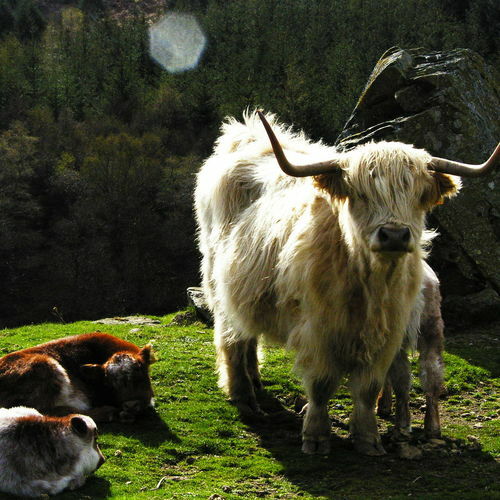 Highland cattle are an iconic feature of the area and can frequently be seen leaning into the breeze. 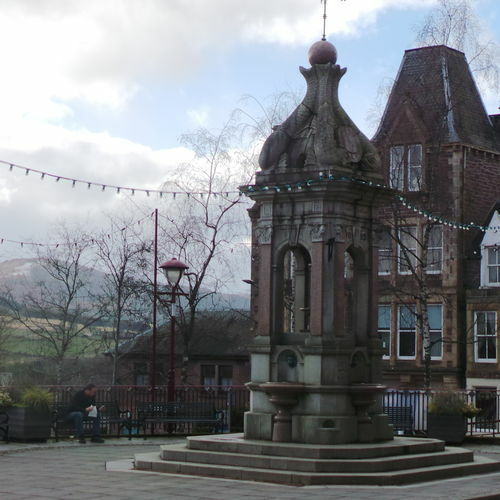 Crieff was traditionally a market town for cattle drovers bringing their cattle across the hill trails to market. Crieff celebrates this history with an annual walking festival in October 'The Drovers Tryst' which caters for all levels of walking ability. 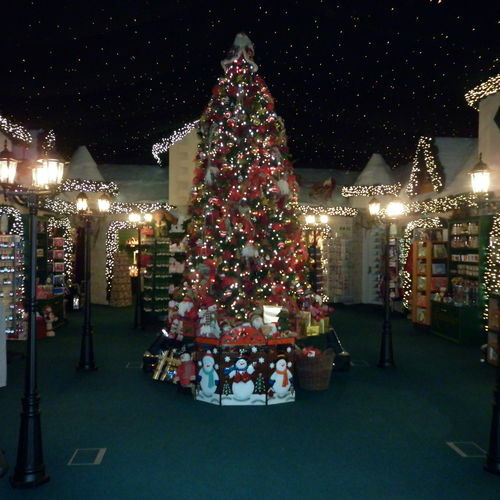 The Nutcracker is an all year round Christmas shop with an array of collectable quality decorations. A sight to behold! 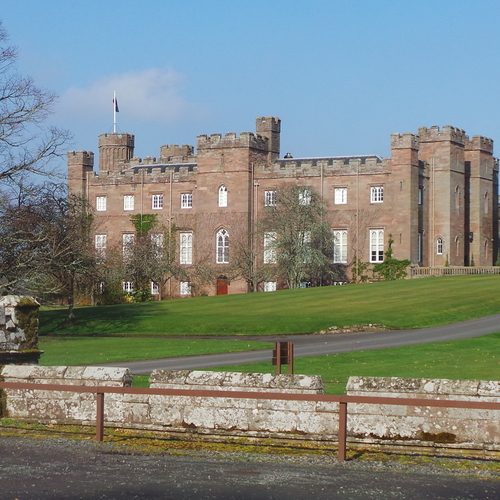 Scone is a listed historic house and world famous crowning place of the Kings of Scots. The lovely grounds with peacocks are pleasant for a relaxing stroll after viewing the stately rooms. 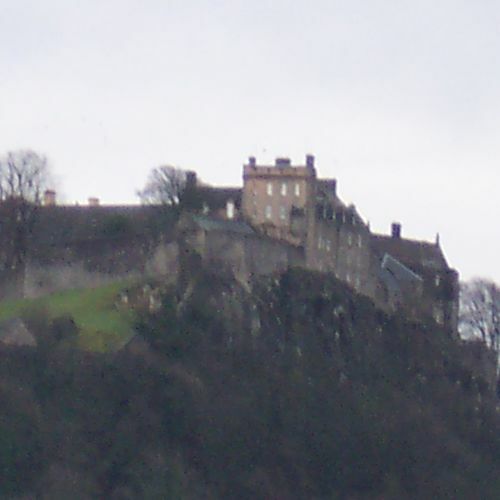 Stirling Castle is one of the most important castles in Scotland historically and architecturally: an iconic sight perched on the top of craggy Castle Hill with a far reaching strategic view of the surrounds. A great day out for all the family.